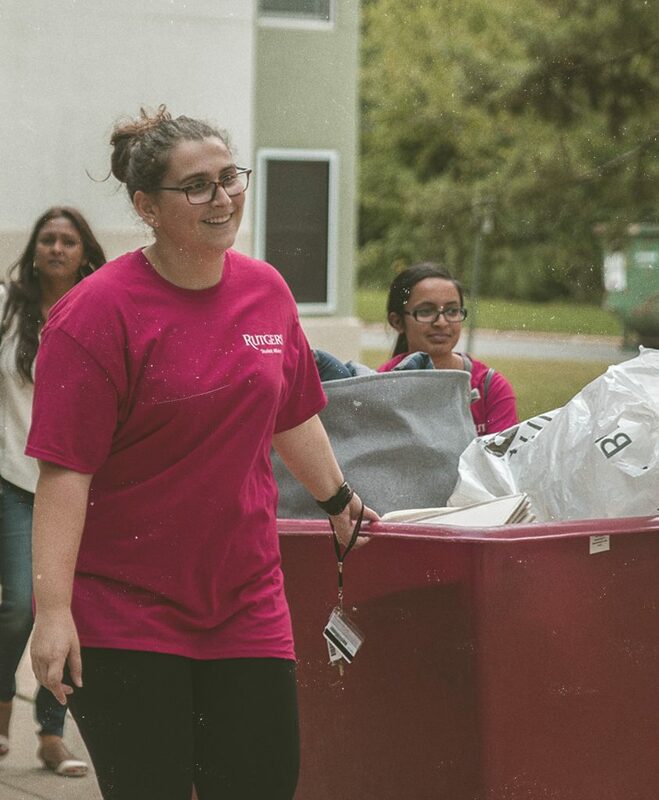 After receiving your room assignment, you’ll want to contact your roommate and discuss what you’re planning to bring in order to avoid duplication of large items and electronics. We also encourage you to bring your own belongings to personalize your room. With that in mind, don’t feel that you have to bring everything on your own, all at once. You can always get it later. Not all halls have elevators, so it may be better to pack a number of moderate-sized boxes that can be handled by one person rather than a few large ones. Be mindful that there is no space for storage in most halls. Below are a list of essential items included in your room, residence hall, and campus, along with a packing checklist, and list of prohibited items. You can also download our printable Ultimate Guide to Move-In!